Makar Sankranti is celebrated in various parts of India and is a major harvest festival of India. 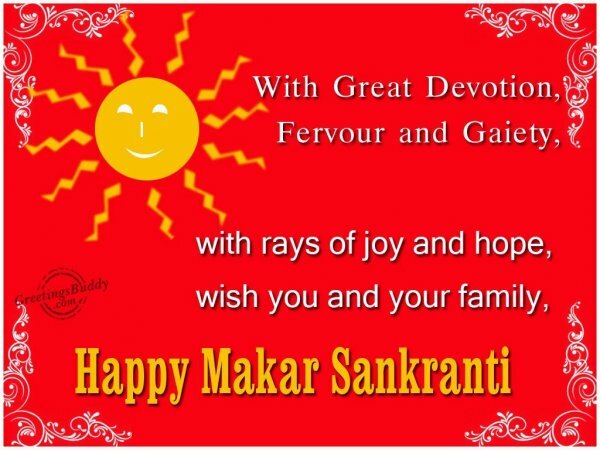 It is known with different names in	different parts of India and the rituals followed are also different. 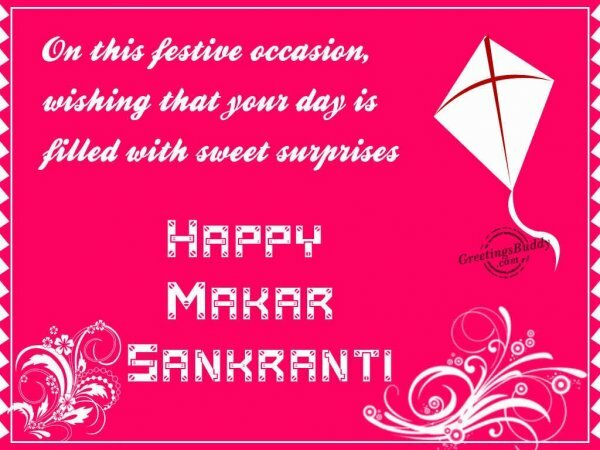 It is generally celebrated on a fixed date14th January every year. According to the lunar calendar, the harvest season starts when the sun moves	from the Tropic	of Capricorn to the Tropic of Cancer in the month of	‘Pausha’ during the mid-January. 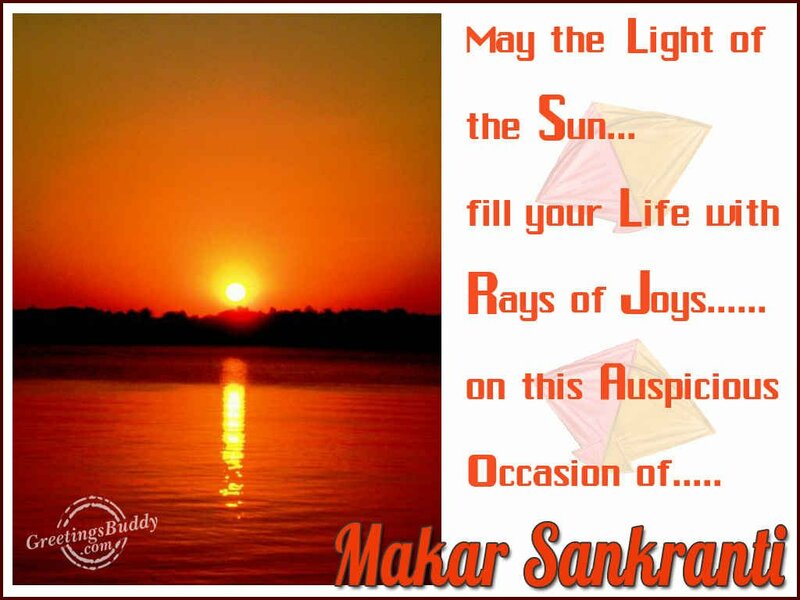 When	the sun	moves from one zodiac sign to the other	one, it is called	‘sankranti’ and as the sun moves into the Capricorn zodiac which is also known as ‘makar’; the occasion is called ‘Makar Sankranti’. This day has been mentioned in the ancient epics like	‘Mahabharata’ also. 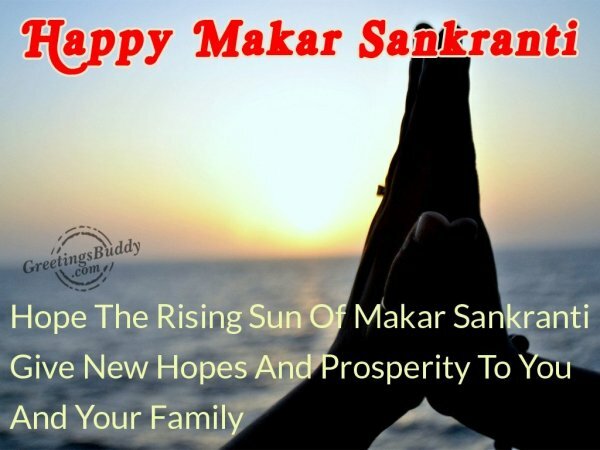 In most of the states in east, west and central India, the day is celebrated as ‘Makar Snakranti’ , with the name ‘Maghi’ in Punjab, Haryana and Himachal Pradesh, and with the name ‘Bihu’ in Assam and as ‘ Pongal’ in south India. This festival is celebrated	in a vast part of	south Asia. 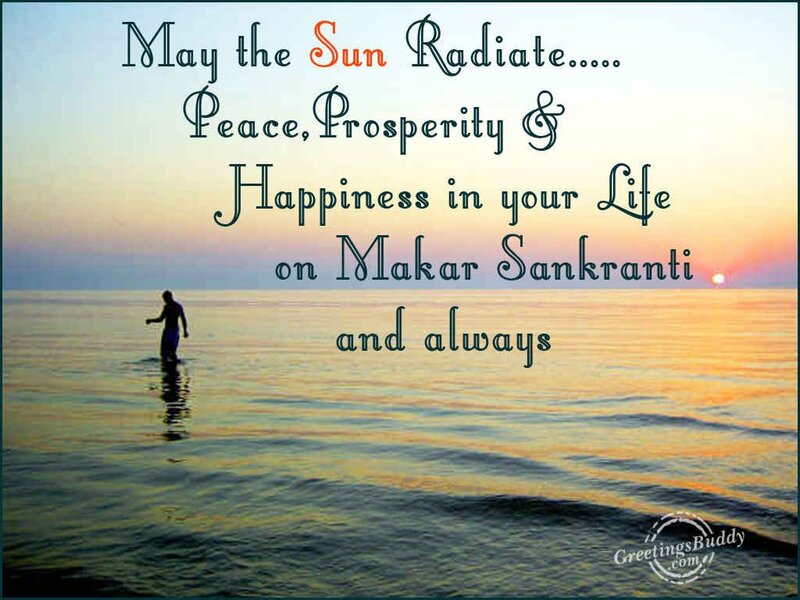 On this auspicious day millions of Hindus take a dip in the sacred places such as Prayag and Ganga Sagar-(the place where River Ganga meets Bay of Bengal) and pray to Sun God (Surya). 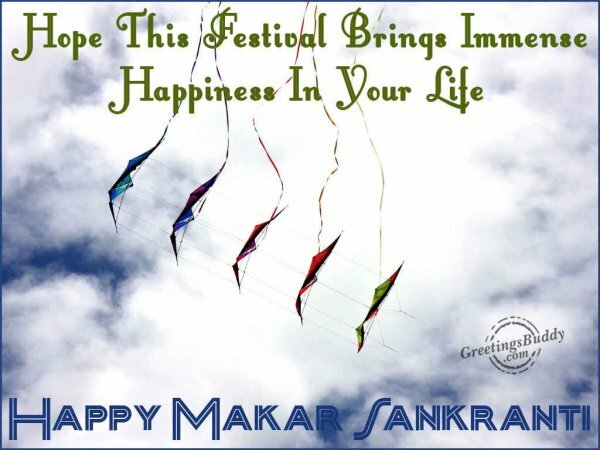 In the western India, colorful kites are flown. On this occasion, Goddess Saraswati is also worshipped. On this occasion, laddus made of til (sesame seeds) and jiggery are made which keep the body	warm and provide it high energy.